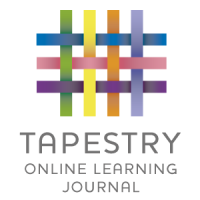 As parents/carers you both can access Tapestry by letting the manager, Gail Barrow, know any e-mail addresses that you wish to link with the system (limited to 2 per child). Once logged in, you will see your child’s observations on your home screen in a list – selecting any one of these will open up the observation for you to look at. You may add comments in the box at the bottom of the observation if you would like to – and we would love to receive such comments! Also during half terms and holidays, uploading photos and write notes (observation) of what your child has been doing. 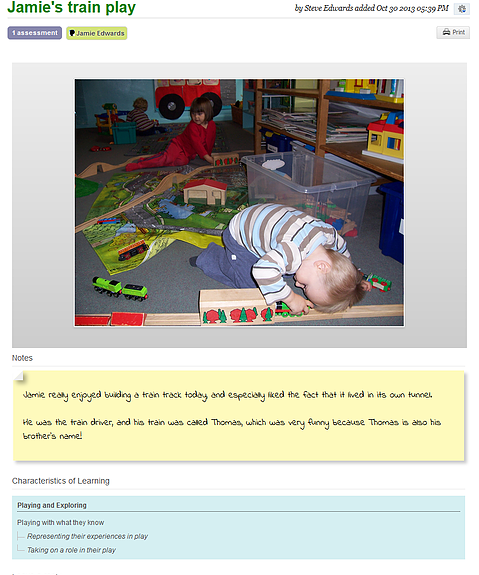 Leapfrogs have access to all of the children’s Learning Journals. The only other people that can see your child’s account will be yourselves and anyone that you share your log in details with, such as Grandparents etc. If your child is featured in a group observation, their photo may appear in another child’s Learning Journal. If you do not want your child’s photo to be visible in anyone else’s account then please let us know. We really hope that you enjoy using Tapestry and that it helps to keep you feeling informed about your child’s learning. If you have any questions or problems using Tapestry then please let Gail Barrow know.